One of our essential services that are popular amongst most of our clients is with regards to the delivery of complete construction solutions covering stages from initial design, all the way through to project commissioning, which is done through our wide-ranging use of turnkey, design-build systems. We’re there to supply for clients wishes, and flexible enough to accommodate for any accompaniments or expansions too. Separately from the convenience of having everything managed, the cost savings over employing and managing multiple disciplines on large projects can be significant. We have worked hard in obtaining a reputation for having a dependable quality and reliable work ethic when it comes to civil works and groundworks. Our team of highly trained tradesmen have the experience to undertake all manner of commercial groundwork's construction projects. 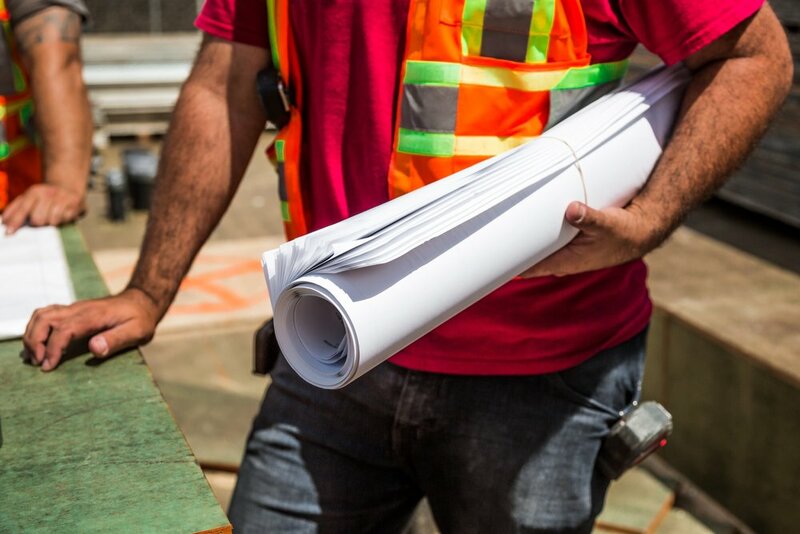 We have over 15 years of experience in this field and pride ourselves on being one of the most experienced and trusted building construction companies in the UK and overseas. We strictly hold to quality standards by using only the most modern stage of development in civil works technology. At STC North West Ltd. we provide accurate quotations for any steelwork for a variety of projects. We offer various electrical and mechanical services for your project. Covering complete electrical installation, maintenance, testing and reassurance services. Along with maintenance and repairs contracts to tailored services that provide a functional working environment. We have years of experience in containerising and shipping our steelwork to just about anywhere on the globe. We also sort out all of the paperwork too – import, and export. With successfully finishing over 80 projects in partnership with a number of high-profile clients, consisting of large-scale pre-engineered and prefabricated steel structures both nationally all over the UK, also in Sri Lanka and various overseas locations. Here at Steel Team Construction North West Ltd. we can provide a wide range of quality products: aluminium windows, steel or aluminium doors, automatic doors, curtain walling, louvres, and more. Installation is also included. We offer cladding panels are offered in numerous shapes and sizes, as well as an assortment of materials. On all our new builds we always use the correct cladding retardant materials which now all the manufactures: Kingspan, Alucabond, Eurobond, Tata and Trespa panels.